Welcome to our Travel section with interesting articles about your travel. Learn ways to continue your adventure, how to budget, the appropriate ways to behave and also stories from other travellers. 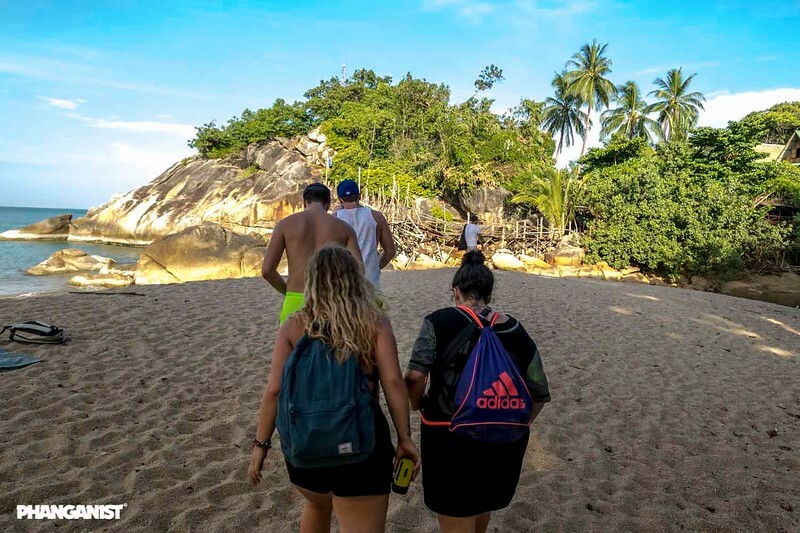 Find out places where you can book your trips here on the island and how to get from and to different locations in Thailand! We can even help you with your Koh Phangan travel wishes, fill out your Wishlist now! You may catch the travelling bug when you're here and not want to stop. This happens to many people, especially when they return home and experience culture shock in even their own home countries! More and more people are travelling for long periods of time, we don’t mean months, we are talking about being away from ‘home’ for years. Hopping from one country to the next and discovering different places and cultures such as our very own Koh Phangan. Travel is a great way to teach you about yourself and can make you stronger and more independant, learning about what you are interested in and how you handle different situations, not relying on anyone else apart from yourself can be truly liberating and an opportunity to meet new and interesting people away from the confines of other people and their influences. Whilst you are here you can try lots of different experiences you would not get the chance to in your home country, try out some local activities and see what the island is all about. Enjoy our articles on Travel!